Jas, a singer songwriter from London is causing a stir in the music scene, with her latest single ‘Hold Me Close’ set to be released in early 2019. Having been surrounded by music for her whole life, from her father who is a bass player who toured with Geno Washington and working closely with the late Colridge Good and Jesse Green, to her mother who was a dancer, it comes as no surprise that Jas has developed a strong musical ear for vocal arrangements and music itself. By watching her father practicing his craft and going to Jazz evenings with him, Jas started to understand the breakdowns of music, listening out for musical errors and correcting them in her mind, you can gather this strong musical ability instantly that has developed from a young age. In coming back into the music industry, Jas decided to recreate up to date material and pitch projects on Music Gateway. Through this, she began to connect with other like-minded musicians from all over the world, and together have been expanding the boundaries of her musical ability and exploring ways that have made her projects more sincere. In the last 6 months Jas’ musical career has come back with a bang. Working with people from all across the globe, she has completed entire albums, had featured artist shows and had tracks published from the ex-Director of Universal. 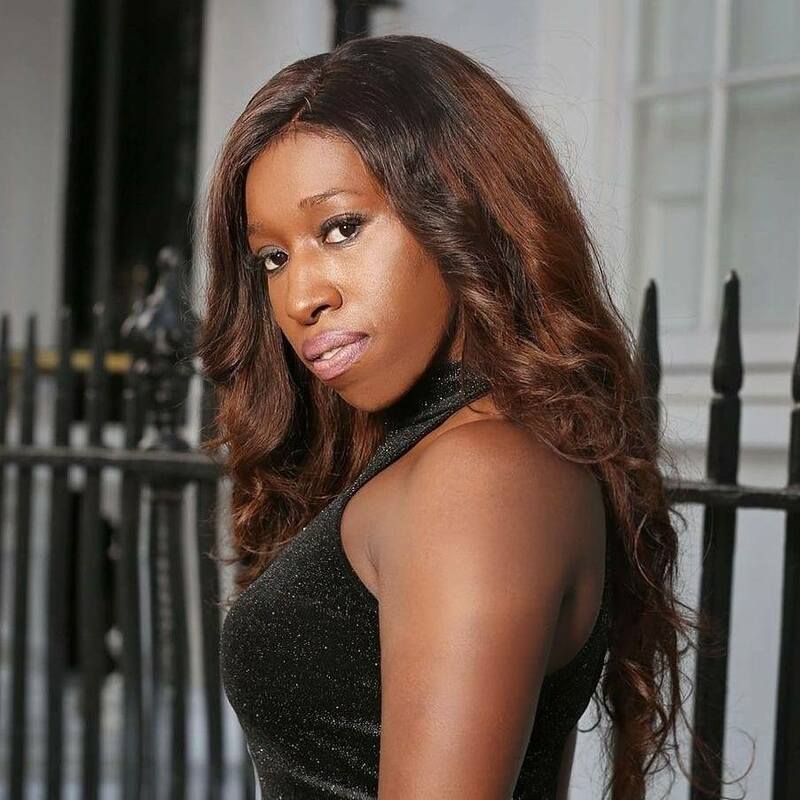 Taking inspiration from a mixture of different musical genres including Deep tech, Urban, R&B and dance tracks, Jas has written and recorded vocals which have created her own distinct sound and image. Jas’ first project that she began working on was with Patrik Remann from PR Records in Sweden, building a strong base of music fans from outside the UK. Together they created a Deep Tech album that was released earlier this year. Jas single ‘Hold Me Close’ is set to be released in early 2019. Written by Jas, produced by Whodiniz and mixed by Alex Hromcovs, it is sure to leave a mark on any listener. The track is about a person in this world surrounded by millions of people but still feels alone and empty, they can’t find love anywhere they once had love and felt love but suddenly they feel alone although they are around many people. It’s an encouragement to keep love in your heart. To find out more about Jas, and to keep updated on all of her music releases, make sure you check out her website and follow her on her social media handles below!